Get ready to watch lengthy, curated videos from creators in a separate app. Where there's smoke, there's fire. For Instagram, that smoke recently came in the form of rumors about it launching a feature to host curated, long-form videos in its app. And well, there's fire, alright. 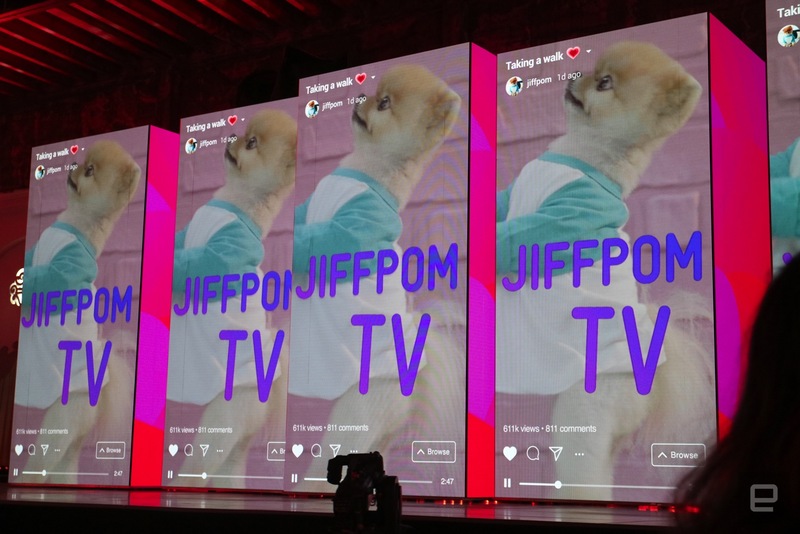 Today, at an event in San Francisco, Instagram made IGTV official, a new standalone app geared toward creators like those on YouTube and Snapchat Discover. As expected, this is all about giving users the ability to upload videos that are longer than a minute (up to an hour). And yes, the footage is vertical, as this is intended to be a mobile-first experience. IGTV will be available on Android and iOS "in the coming days," but you can watch the longer videos starting today inside the main Instagram app. 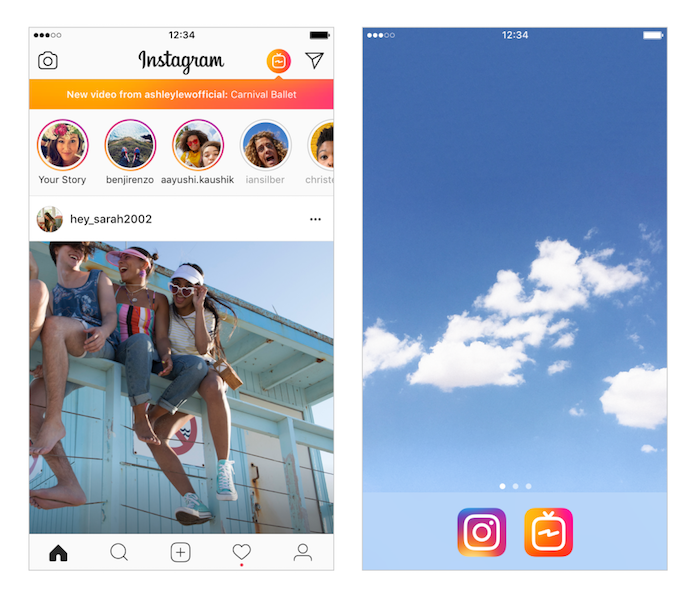 "We are re-envisioning mobile video with a new standalone surface that features longer videos and easy discoverability through channels, all in a vertical format that sits upright, in the palm of your hand," Instagram explained in a blog post. The company said hat it's introducing IGTV at a time when people are watching less television and more digital video. Of course, that means the new app is vertical and full screen. IGTV will start playing videos when you open up the app, which means you won't have to search for anything before you find some footage. As you might expect, the app will pull in clips from creators "you love most" and are following in the main Instagram app. 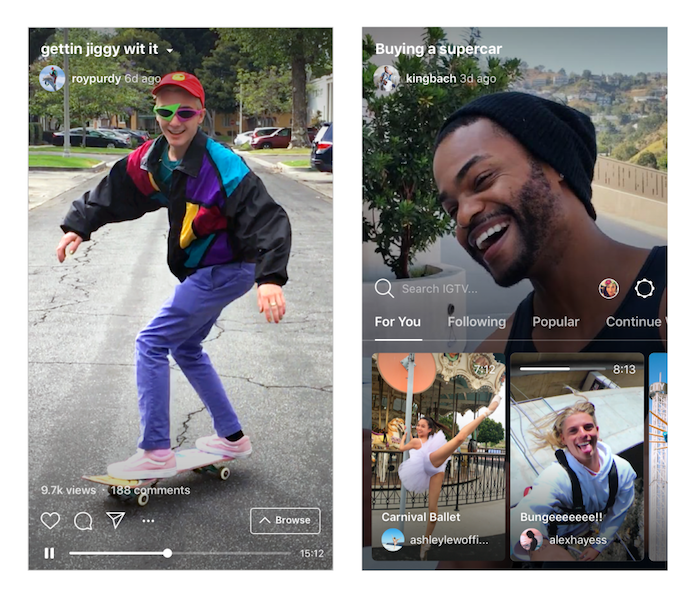 The company is also pitching the merits of the new hub to creators, citing longer permanent videos (instead of disappearing ones like Stories) and the ability to leverage Instagram's massive user base. This move shouldn't come as a surprise, considering that Instagram hasn't been coy about its plans to become more than just a photo-sharing app. The company launched Stories and live broadcasts in 2016, which have since become two of its most popular features. It's no surprise, then, that Instagram wants to expand its video efforts and use that as a tool to continue growing at a rapid pace. With a billion monthly active users, the new hub will have no trouble appealing to creators who want to reach a massive audience, especially one driven by younger generations.